NEC ID is a biometric authentication solution designed to enhance customer experience and security. 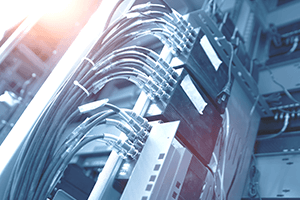 Fast and flexible, this cloud-based offering enables users to connect across multiple channels including smartphones, PCs, kiosks, tablets and interactive displays. 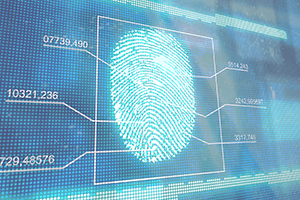 Biometrics is shaping the customer experience through laser-like personalisation. 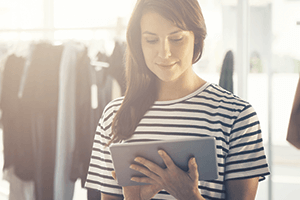 Unwieldy authentication measures once carried out by retail employees now happen instantly via powerful facial recognition technology, smoothing and quickening the customer journey. NEC ID is the pinnacle of customer experience applications. 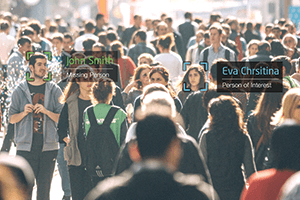 Built on NEC's reknowned 'NeoFace' facial recognition technology, it is flexible and fully cloud-based so will seamlessly connect across multiple channels including kiosks, tablets and interactive displays. With NEC ID, every customer is a VIP. NEC is offering a FREE 30 day trial of NEC ID for a limited time. Sectors such as Healthcare, Education and Financial Services prefer NEC ID for its multi-factor authentication capabilities in areas such as personal records, claims validation, licensing and compliance. For the Retail and Hospitality sector, NEC ID provides another exciting opportunity – along with empowering customers, heightening engagement and maximising efficiency among employees, NEC ID provides a framework for alternative revenue channels through ultra-targeted advertising. We too want to make your customers repeat customers.